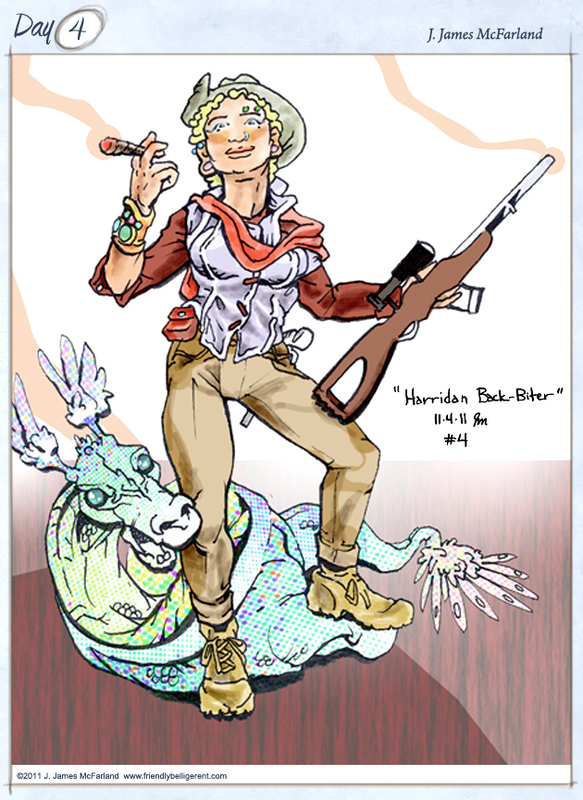 Harridan set out at an early age to get the biggest prize trophy in the veldt, the Love Dragon’s brightly shimmering epidermis. Fifteen years of searching the internet to find the most likely rumors to follow in the search for just a chance to see the rare, elusive beast, and finally, success! There were two million dollars invested in lawyers, medicinal depression alleviation and room service in the finest lofts in the outer metropolises in the course of the process. “Now, we can market it as a new cosmetic and I get a trophy. I just want to be one with it, if I were in Portland still I’d just have to open it up and crawl on in there!” Harridan added with a giggle.